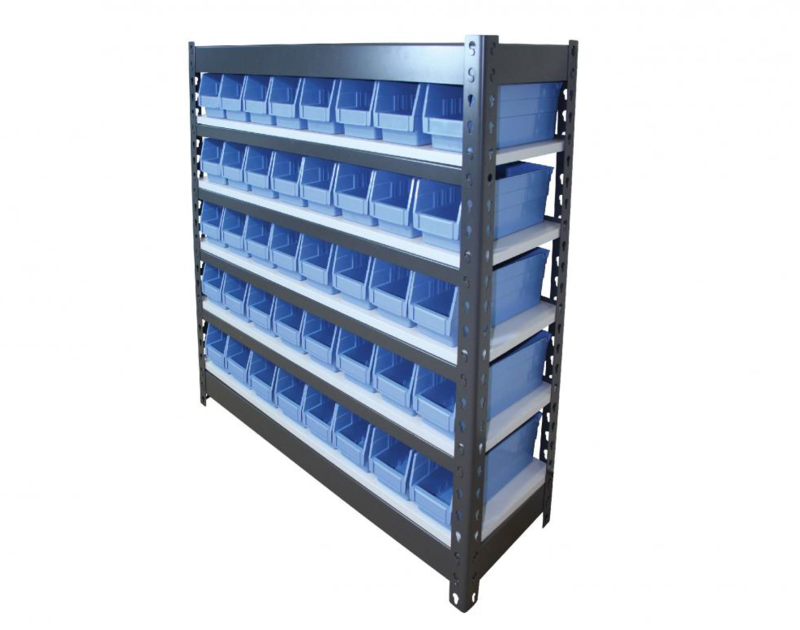 Hammer Lok is a benchmark product throughout the shelving industry with simple, tap together bolt-less assembly. 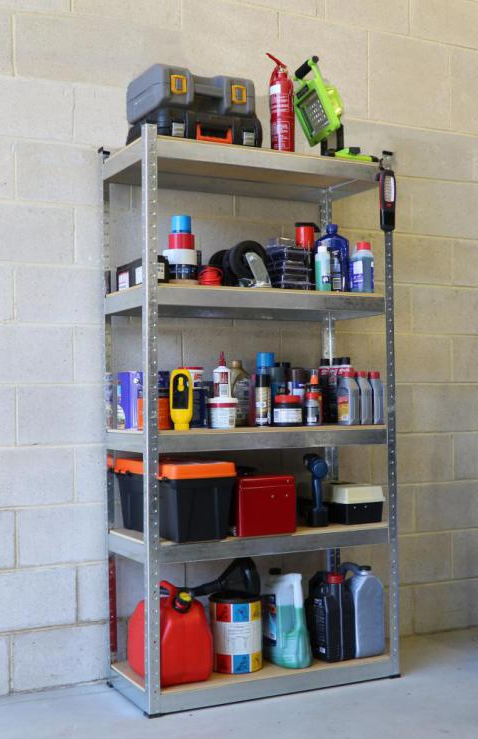 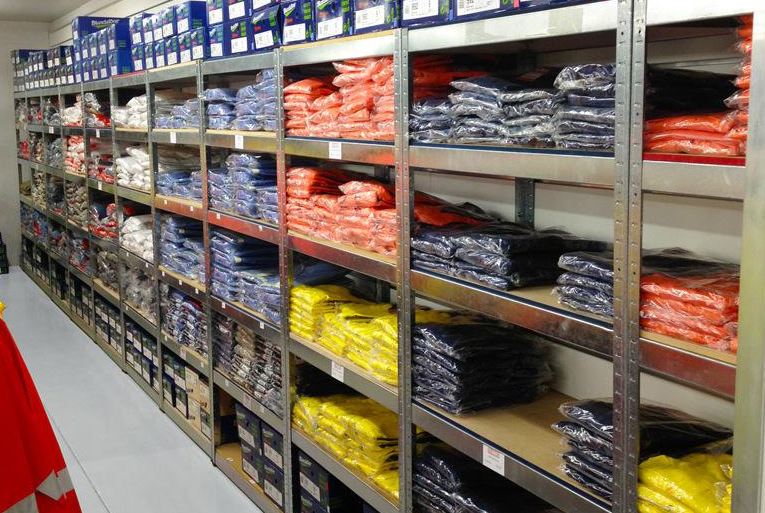 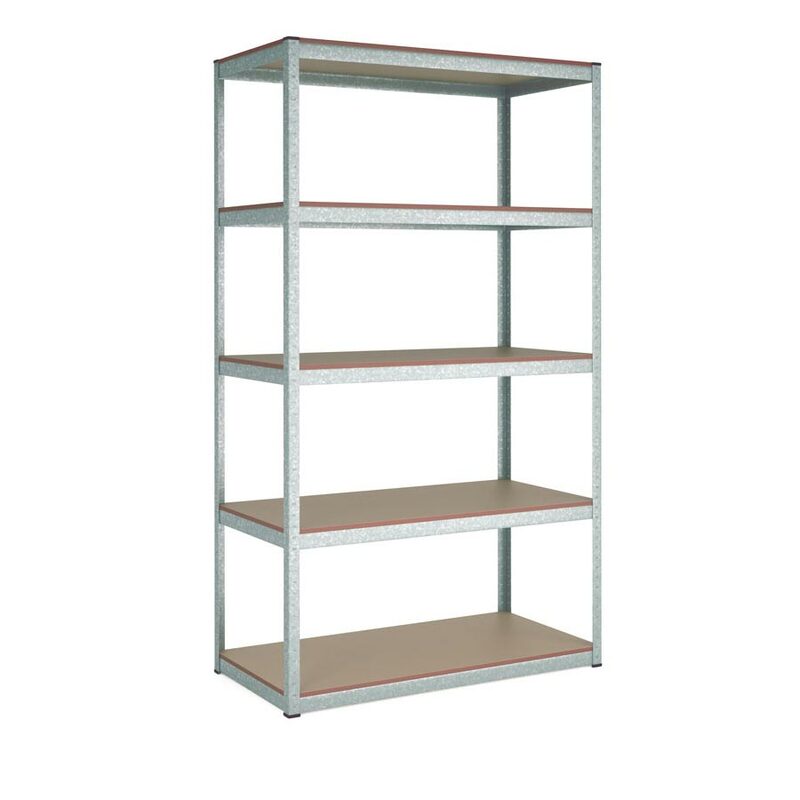 Hammer Lok Shelving offers easy access to stored items from either side and provides flexible solutions to meet all of your storage requirements. 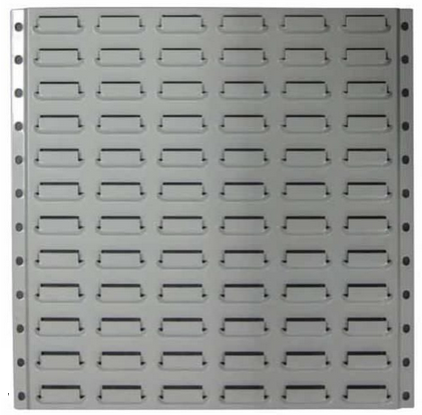 All units come complete with plastic feet protector caps to prevent damage to your floor. 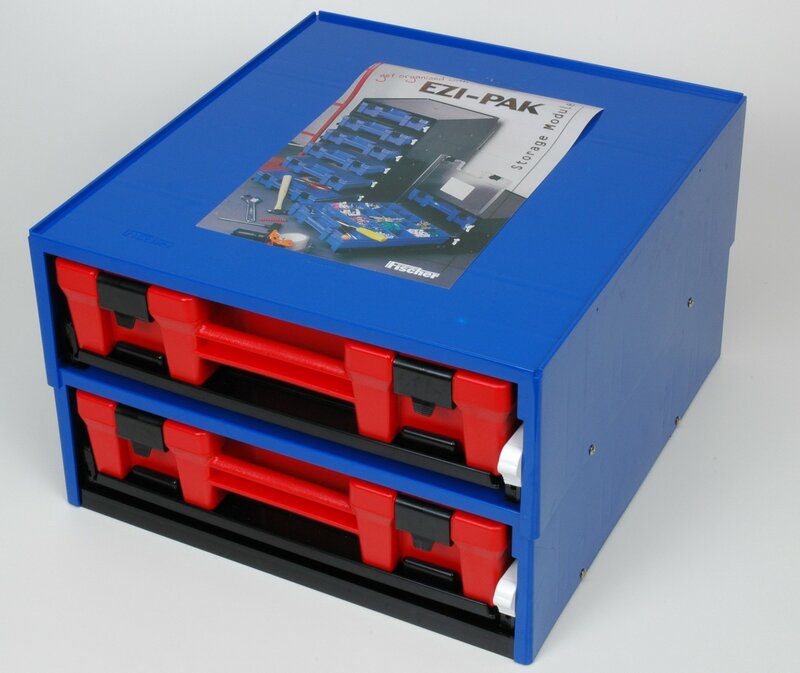 Affordable for home use, it is also well received in the commercial and Industrial markets where its strength, price and speed of assembly attracts attention. 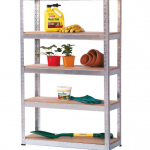 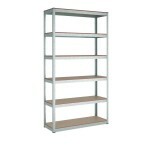 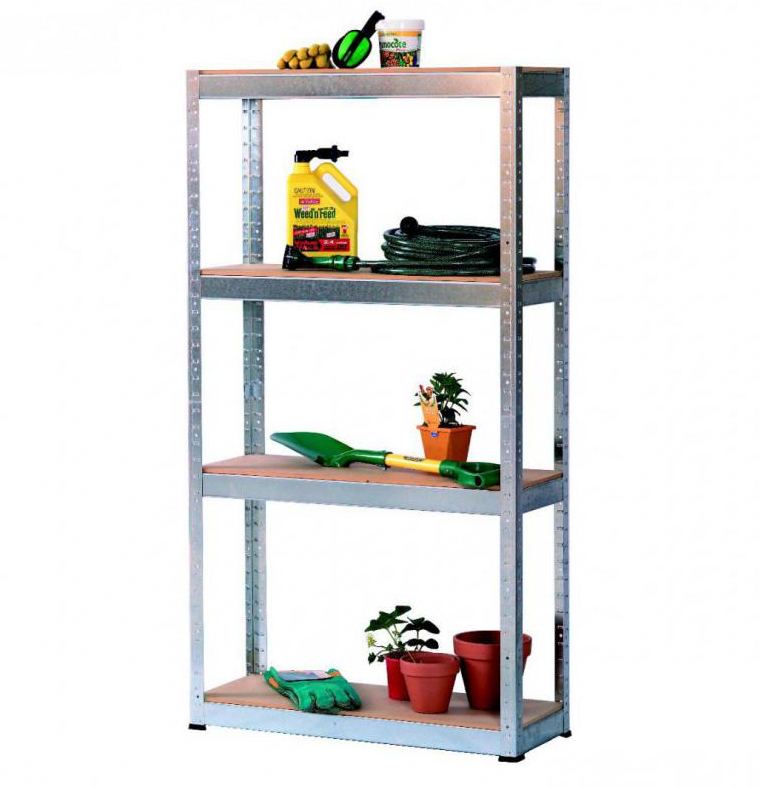 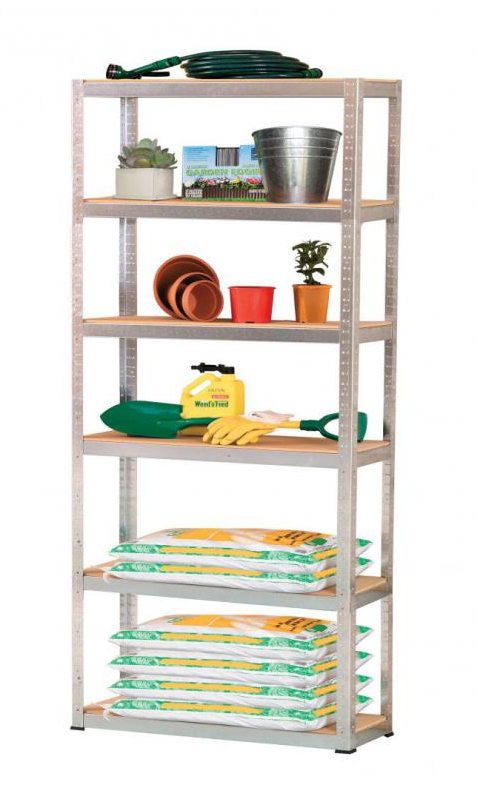 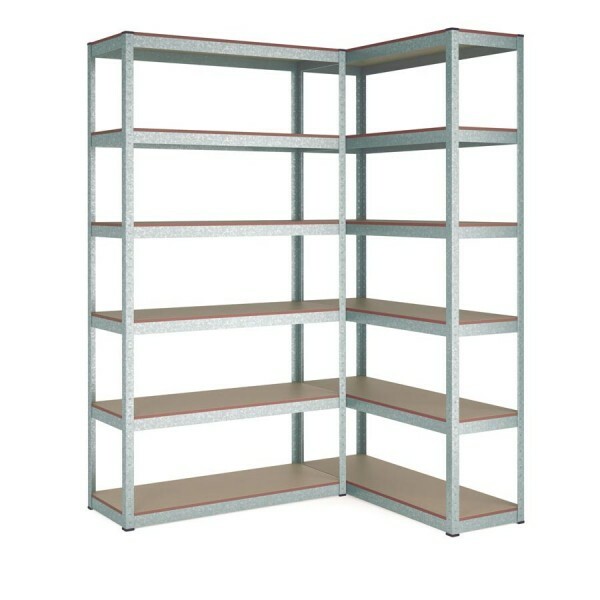 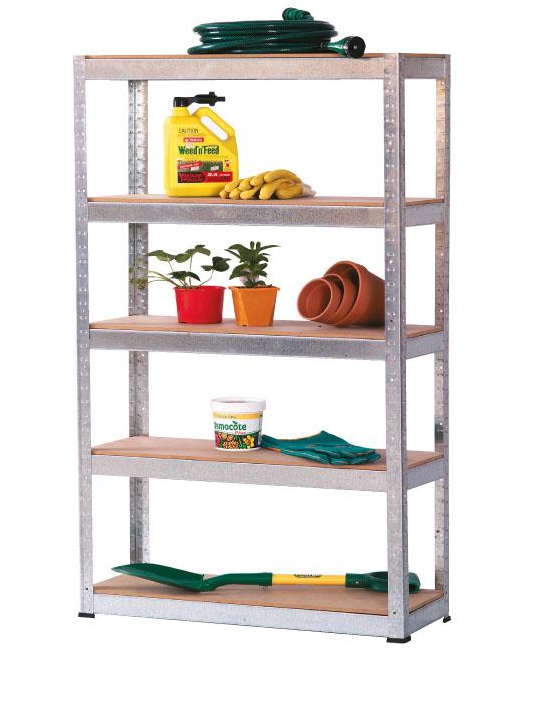 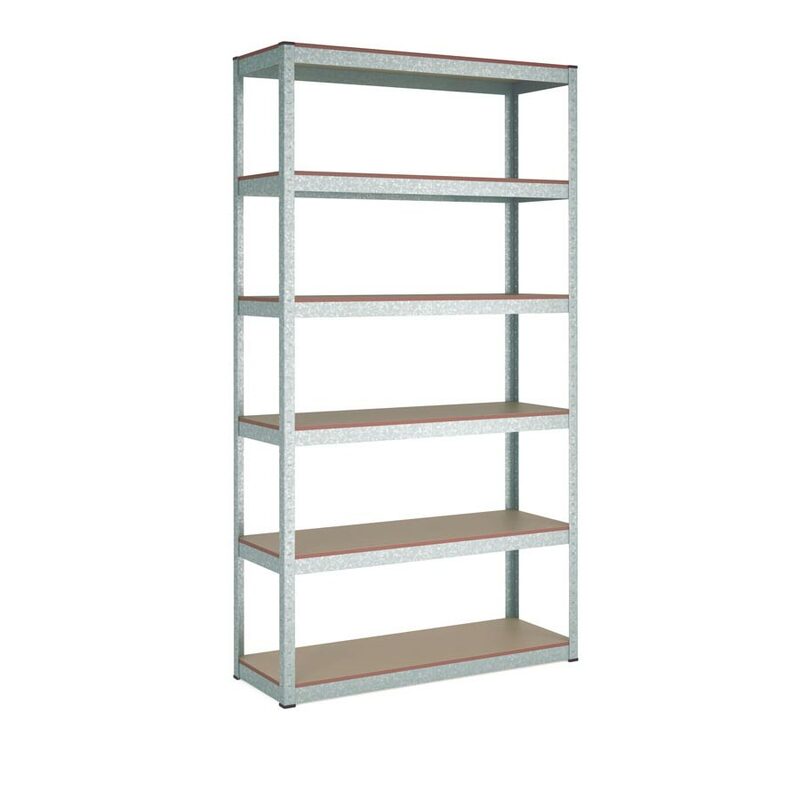 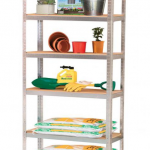 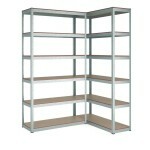 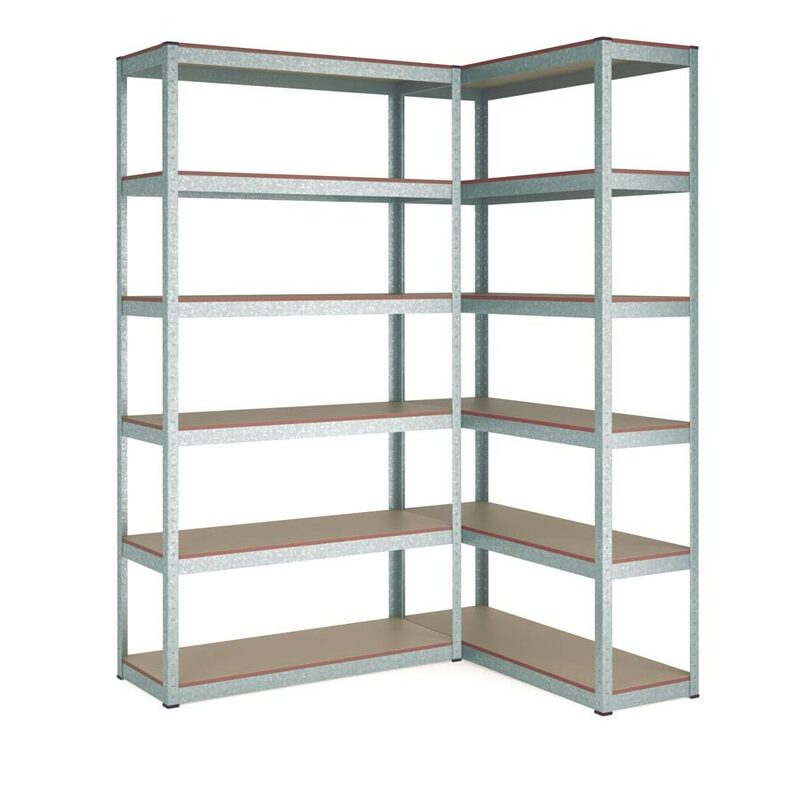 With a range of sizes and designs, there’s sure to be a Hammer Lok shelving unit for your use. 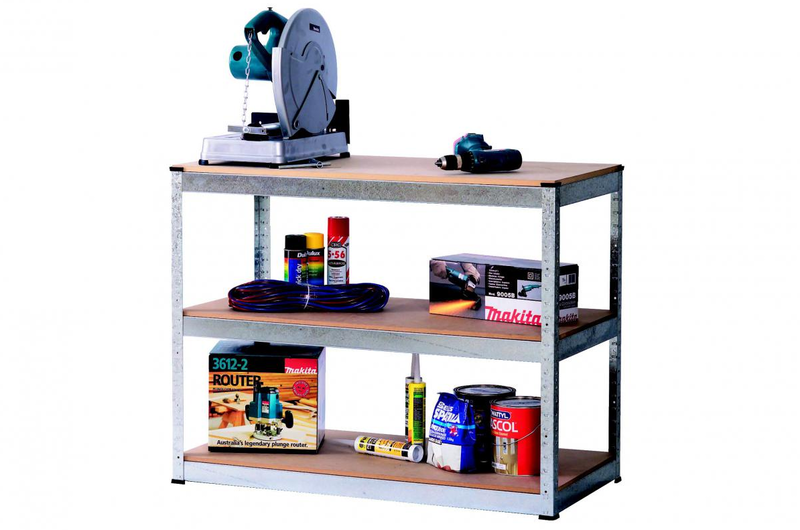 Also available our Hammer Lok Workbench, match it for a complete Storage System. 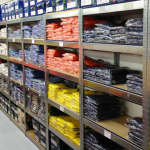 Need some help finding the right solution for your needs? 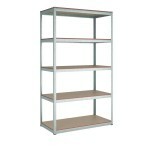 Give us a call 02 4954 7773. 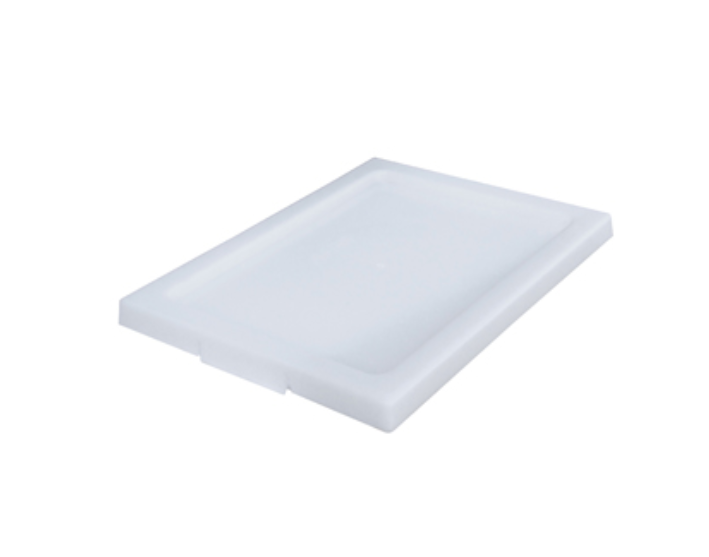 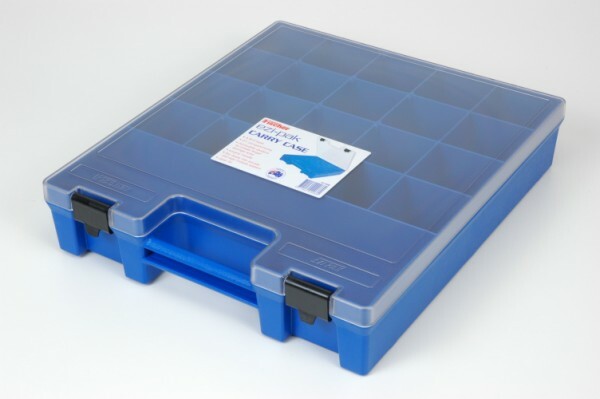 Plastic lids are a lightweight, heavy duty addition for your nesting crates. 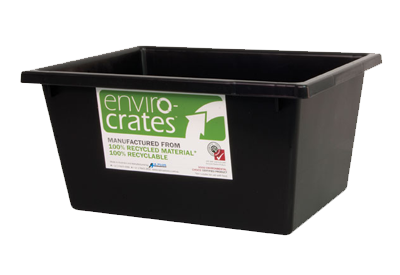 Our Recycled range are made from 100% heavy duty, durable recycled Polypropylene material and carry the Good Environmental Choice Australia tick of approval. 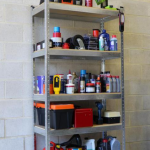 Louvred Panels are available in a range of sizes and used in conjunction with Maxi Bins, Micro Bins and Fischer Visy-Pak and Drawer Organisers, provide a flexible method of bin storage providing easy product selection, parts identification and location. 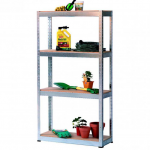 Louvred Panels can be fitted onto shelving ends, walls, bench units, trolleys or free standing racks thus putting your small parts where you need them.